Yesterday morning the cloud cover lasted long enough for me to not only water my garden, pick the vegetables but also make a good dent in the weeding. I noticed, however, that my body was not in the proper shape for the bending and stooping and up and down movements required in the weeding. How did I realize this? When my back popped out this morning. So I’m taking it easy this morning for a while anyway. I have errands to run and things to do and that means not letting spasms in my back stop me. The yard does look good after the rain off and on all week and the weeding helped. 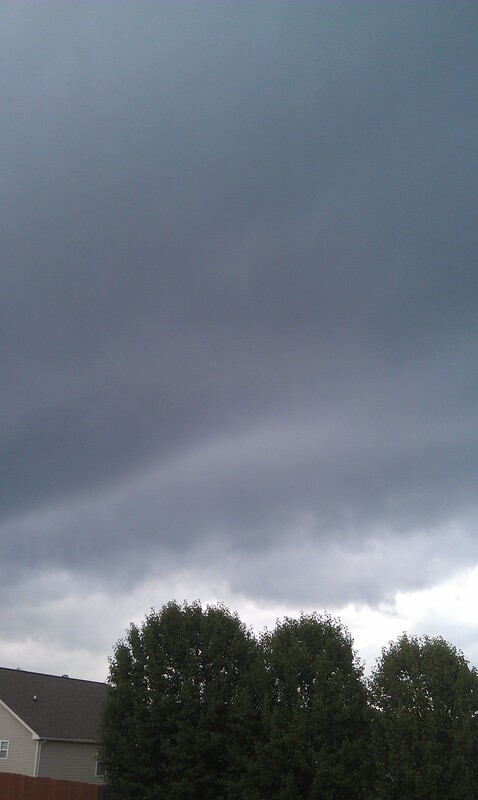 And then my husband cut the grass finishing as the thunder rolled. Afterwards we sat on the back porch and watched the lightning dance across the sky and counting until we heard the thunder. It never got closer than two miles, according to my count but the steady rain lasted thirty minutes. 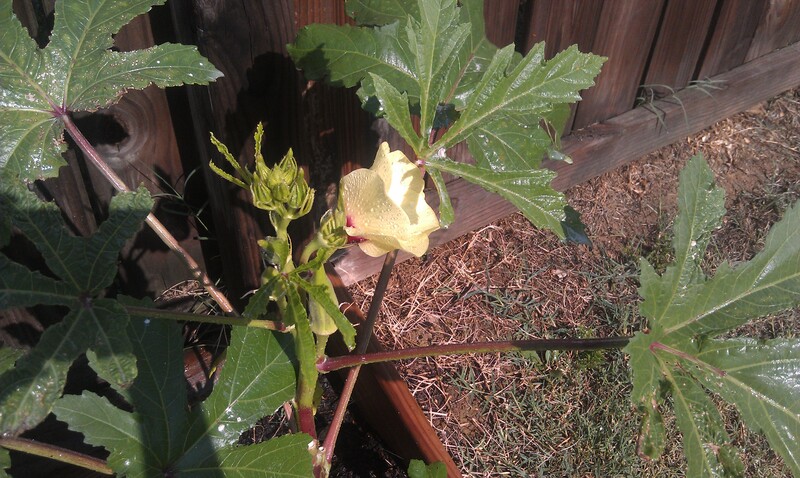 Enough to allow me a free morning today without pulling out the hose and watering the garden and my back says, “Thank you,” for that! I got that this means to come to terms with what makes me happy; what are my passions? Like gardening, sewing, reading, cooking, Girl Scouts, P.E.O., and of course writing. But these are all things that I’m already doing and so I must ask myself how can I walk the hero’s journey and be the person I am called to be? One of the guest speakers suggested we stretch ourselves every seven days. Do something that you would not normally do. I think that’s a hard one. But I decided to list the things I’m passionate about and then ask myself how I could stretch myself this week in one of those things. 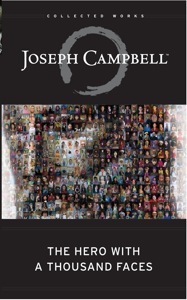 Being impressed with the movie “Finding Joe,” I decided to dig deeper into the life of Joseph Campbell. I went to the library and checked out his book The Hero with a Thousand Faces and I began reading it. Fortunately my phone is a smart one and I can look up the definition to a word when needed. For it took me a whole afternoon to read the first few pages. Not because I’m a slow reader but because the information I was reading is far more advanced than I am typically exposed to. But I did get out of those pages the idea that (and I paraphrase) the unconscious sends us messages to mind through landscapes, smells, tastes and the glance of an eye that may bring us a touch of magic. And all this leads to the discovery of the self. Gee; I love that. The touch of the dirt, the smell of the newly cut grass, the sound of the thunder and the look of pleasure in my husband’s eye after we completed the work all made it clear that I am on a hero’s journey and it’s my journey. I choose to expand my life today! May it be a big stretch that opens a lot of doors and heals my aching back!